Great to see this timeless information! Excellent ideas, very profound. I like the sense of humour. 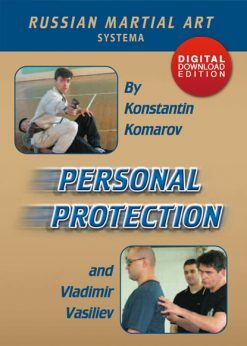 He makes you realize that when you are totally taken down – don’t take it personally, it is just part of your training. – simply afraid of physical contact, especially of punches. 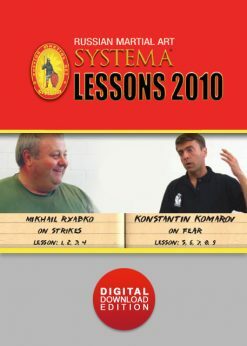 I highly recommend this instructional video to all Systema instructors, whether long-term or new ones, but also for those who are ‘just’ pupils. 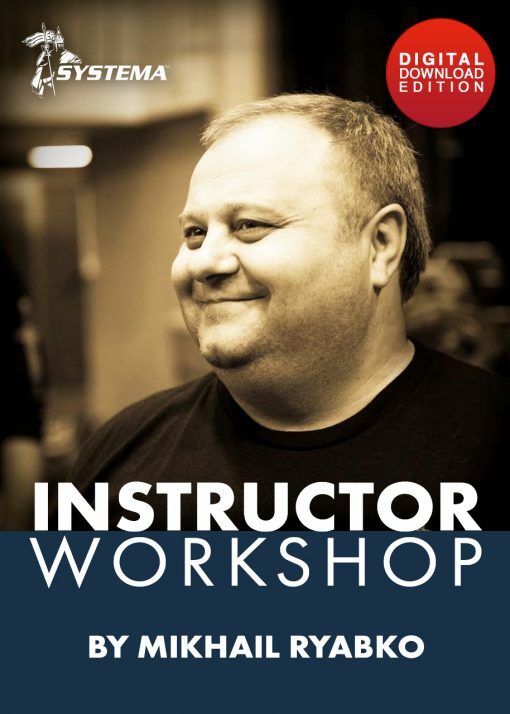 I remember this workshop like it was yesterday. It was back in 2003, right around when I opened the Fight Club, and Mikhail’s words from then, still have an incredible amount of application; they are timeless. 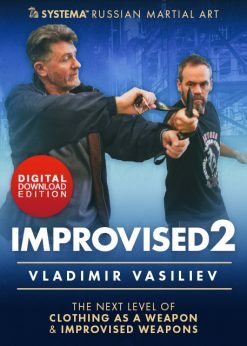 I would like to thank Valerie and Vladimir for releasing this video. It was really nice to see something that went back in time, years ago and is still so relevant today. It brings back wonderful memories. 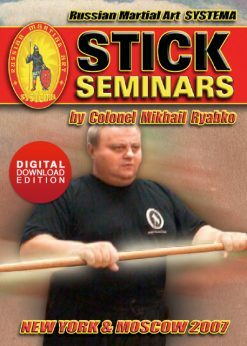 What I remember from the seminar was: the laughter, the calmness and the way with which Mikhail worked with the entire group. He somehow managed to make everybody feel special. 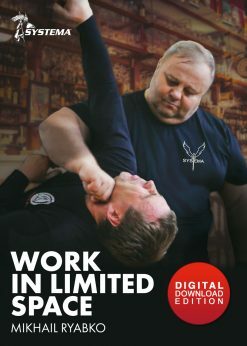 People from so many different backgrounds felt connected to one another under the umbrella of Systema. He made us feel unique and inspired us all. We had a calm power in what we were doing. This video is more than a guide on how to teach. Mikhail’s views are much bigger picture. He has a great ability to talk about something huge, like your life, and what it’s all about. And then, he’s able to narrow down and talk about the most concise detail about you. He teaches big picture, and small picture: there’s a lot of depth, a lot of height and a lot of width. Like a pair of binoculars, he zooms in on a minuscule detail and then zooms out to see the whole playing field. The first thing Mikhail mentioned was our attitude towards people and situations: that’s very personal and very deep. It set the tone right away. You’ll hear him talk about “you”, and how “you” treat people with dignity. You’ll hear him talk about health and healing; about creation and destruction. You’ll see his calmness as he talks about these serious topics. 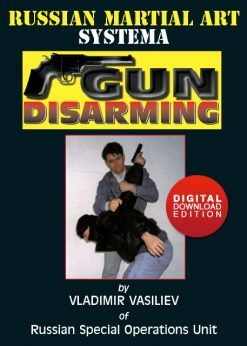 And you’ll notice how much humor Mikhail uses in the cleverest way – it’s humor to lighten the room, so we can study these topics that are scary, and calm people as much as we can. Mikhail was essentially teaching us how to live a good life and never talking down to us. He always presented information to us as an equal. He was empowering us to go forward with this responsibility, knowing that we have his support. When you know that the people around you are not counting your mistakes but supporting you through your growth, and this journey; there’s really nothing impossible. I really hope people watch this video, regardless of who you are; student or teacher. I think there’s incredible information for everybody to take away because all of us are teachers in a way, whether we decide to take that responsibility or not. When you go to class and you know something, you should be able to teach it. I really think this video is priceless. 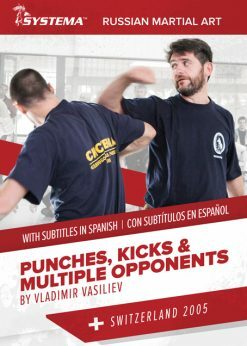 Any dedicated Systema student should watch it – it’s got that much great content.